D.A.T.A. consists of two trailblazing artists hailing from North Carolina. Pure (born in Greensboro, North Carolina) is an American rapper who became recognized for his lyrical contributions to the HipHop groups Supreme Team and F.R.A.T. House throughout the 2000s. House throughout the 2000s. 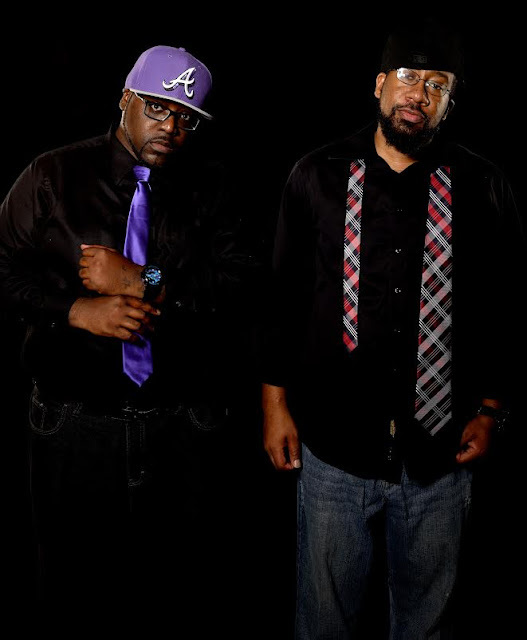 Pure and Ginx have a longstanding relationship creating eclectic music in NC and decided to come together to form the group D.A.T.A. (Document And The Architect). Together they are creating some of the most groundbreaking HipHop hybrids to feature in the highly competitive HipHop genre.